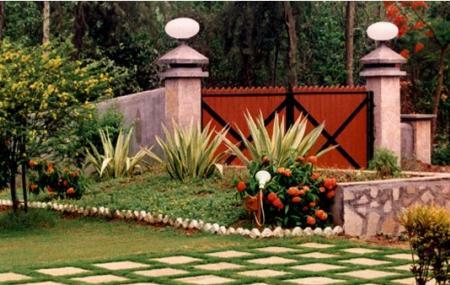 Spread over 23 acres, Vrindavan Farm comprises of all varieties of familiar and unfamiliar plants. Over seventy thousand plants can be found in this farm. Plant varieties include cacti, crotons, many kinds of guava, mango, custard apple, and chikoo trees. An art and crafts museum named tiny wings is also located in this farm. The museum displays patta, bidri ware, chitras, tribal produces etc. Vrindavan Farm offers a one-day fun package that costs Rs750 per person and includes tea, breakfast, and lunch. How popular is Vrindavan Farm? People normally also visit Rewas Jetty while planning their trip to Vrindavan Farm.